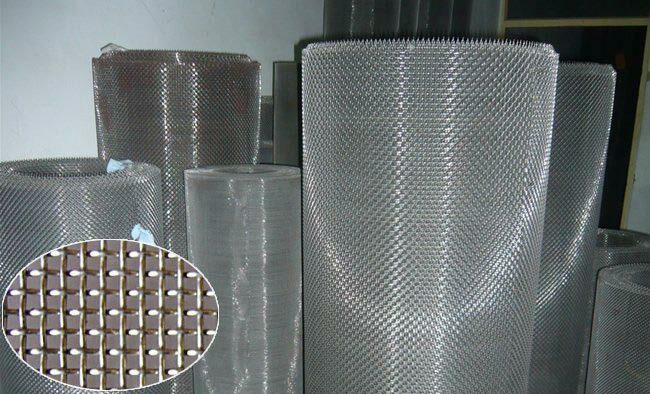 Backed by rich domain knowledge, we bring forth premium quality Plain Steel Wire Cloth for the clients based in different parts of the world. 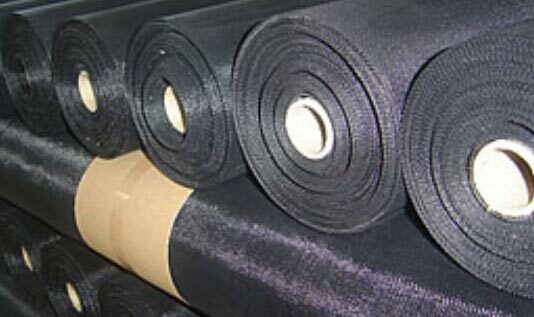 Also known as Black Iron Wire Cloth, our offered Plain Steel Wire Cloth is used extensively as filters in the grain, rubber and plastic industry. 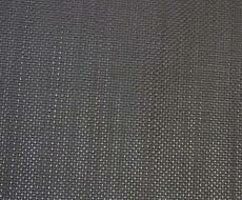 We offer Plain Steel Wire Cloth in12x64 to 40x200 mesh size for Dutch weave and 6 to 80 mesh size for plain weave. 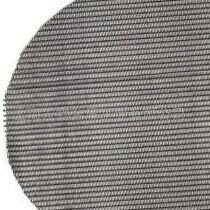 Clients can avail anti-corrosive and durable Plain Steel Wire Cloth from us in the required specifications at competitive prices.